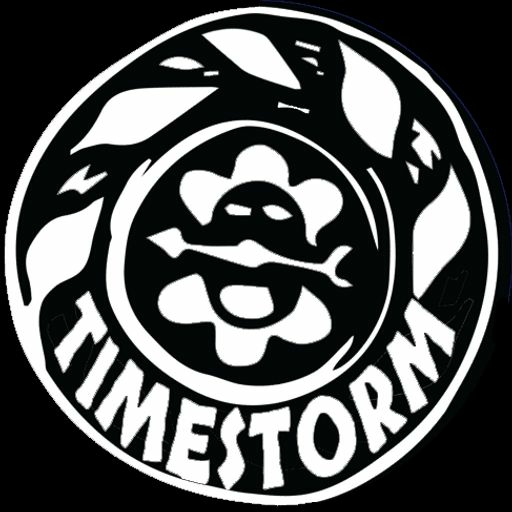 Alexa and Beni Ventura are sucked into a timestorm where they meet their distant cousin Lt. Horacio Méndez. The Venturas learn their family in Puerto Rico will have to brace for a second hurricane in two weeks. Alexa researches about Horacio Méndez in an unlikely place. The twins return to the timestorm ready to join Horacio’s mission. They meet an incorporeal entity that helps prepare them for their first quest.